I’ve been missing leafy green vegetables here. I haven’t been able to find kale, and while beets are ubiquitous beet greens are elusive. 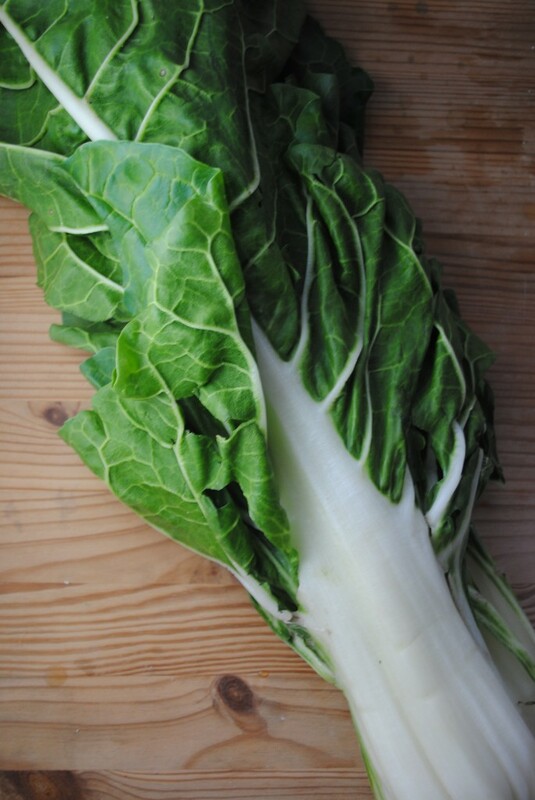 When I noticed bok choy at the market I snatched it right up. 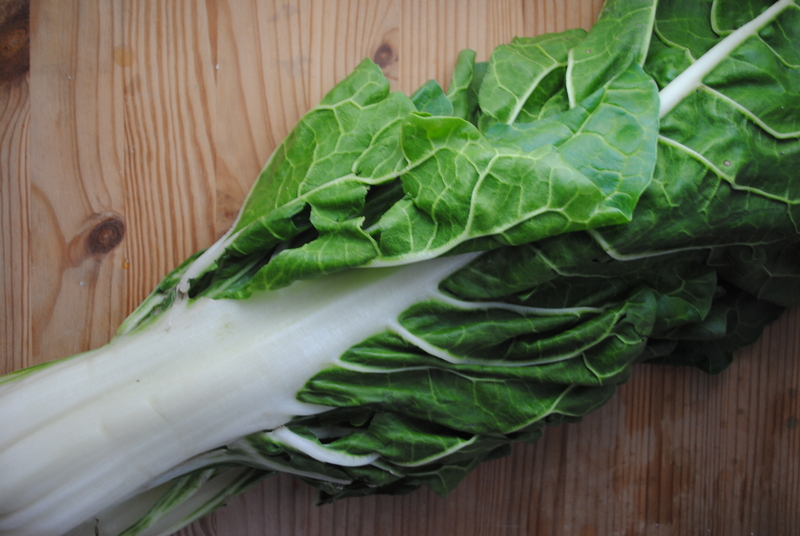 A member of the cabbage family, bok choy is a powerhouse of vitamins. It is low in fat, calories, and carbs and high in antioxidants, vitamins A and C, beta-carotene, calcium and dietary fiber. There’s also some potassium and B6 in there. Plus I happen to think it tastes great. I prepared it in a super simple, garlicky stir fry with tofu and served it with steamed Jasmine rice for a complete meal. Heat a little olive oil in a large wok or saute pan and add the sesame oil, mirin, and garlic. Saute for a few minutes until garlic is fragrant and softened but not burnt. Add the tofu and cook, stirring occasionally, until lightly browned. Add the bok choy and saute 1 minute. 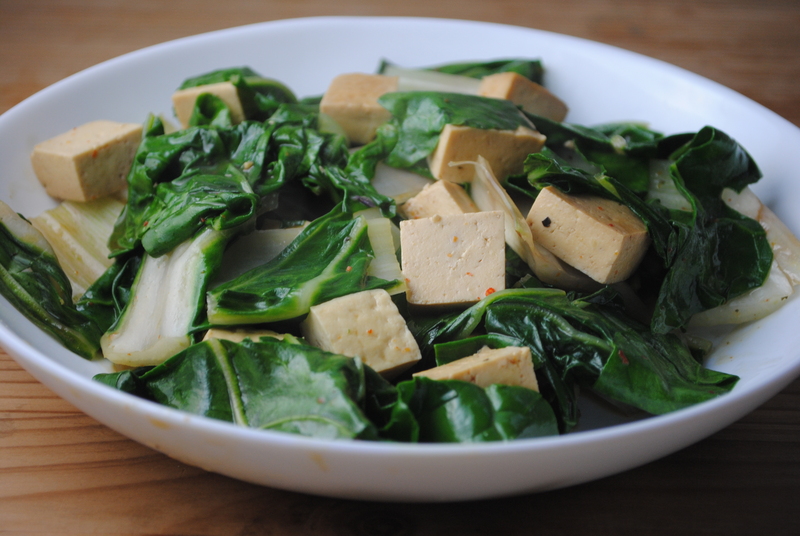 Stir in the broth and simmer for 5 minutes, or until bok choy is tender and liquid is mostly absorbed. Season with salt and pepper and serve with rice. Here in Tel Aviv they sell kale,but only in health food markets and the Farmer’s market.Bok choy is lovely too! Yet another excuse to go to Tel Aviv! I should check out the health food stores here, that’s a great idea. I get a few specialty items there but usually pass up the produce. This is very close to a recipe Neal and I made this week. We got bok choy with our CSA and also Tatsoi and cremini mushrooms so we threw it all together with some rice noodles, tofu, garlic, ginger, soy sauce and sesame oil. A bit more of a smorgasborg maybe, but same idea. Really yummy! Oohh yummy – love the addition of the mushrooms and rice noodles! Such a good base with so many good variations. Great recipe. Garlic + anything = heaven. Might be fun to add some fermented Chinese black beans to this dish, too (and maybe a touch of ginger). Thannks. Great idea! There are definitely a million ways to change this up. I definitely would have added ginger if I’d had any on hand (I usually do, it was a rarity!). Fermented black beans would really add some depth. Ohhhh, this was really delicious. We tossed in a sprinkle of ginger and halved it (even halved, it made two of us very full), and both agreed that it was fantastic. Thanks for the recipe!